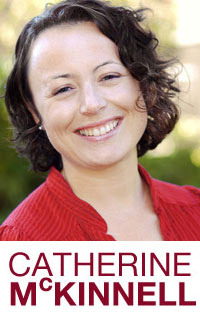 Newcastle North MP, Catherine McKinnell, has added her voice to Earth Hour, the world’s largest annual event to promote protecting the planet, safeguarding nature and setting it on the path to recovery. 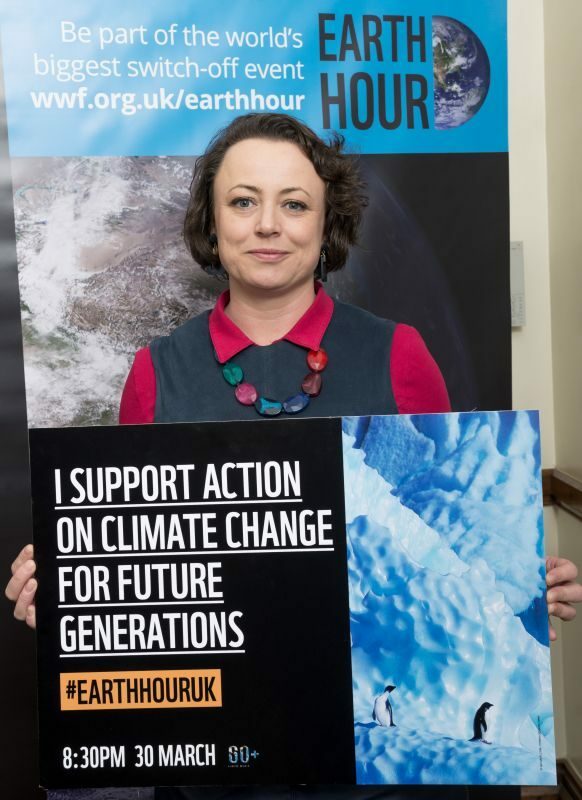 Catherine recently joined over 100 of her Parliamentary colleagues at a briefing hosted by leading conservation charity WWF, to show her support for Earth Hour ahead of the global lights out event taking place at 8.30pm on Saturday 30th March. MPs pledged their #VoiceForThePlanet to send the message that it’s unacceptable to sit back and watch the destruction of nature, and to urge their constituents to make their voice heard, by taking part and choosing to change something in everyday life that will help protect our planet. 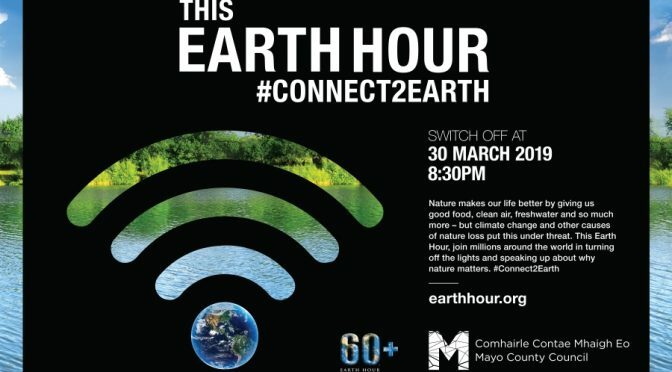 Millions of people take part in Earth Hour in the UK each year, joining hundreds of millions more around the globe. Earth Hour has helped us find solutions for the environmental challenges we face globally. This includes influencing national climate policies, planting new forests in Uganda, and banning plastic in the Galapagos. The world’s biggest landmarks – such as the Sydney Opera House, Empire State Building, the Eiffel Tower, Buckingham Palace, and Edinburgh Castle – switch off lights as a visual display of their commitment to our planet. ‘I know that climate change, and how we protect our precious natural environment, is one of the single biggest concerns for many of my constituents – and particularly younger people who raise it with me whenever I visit local schools.